The wet weather across much of the United States has no doubt had a significant impact on soybean seed quality, writes Verdesian Life Sciences in a recent blog post to its The Science of Farming blog. Johnanna Beuerlein, Seed Lab Manager for the Ohio Seed Improvement Association, says this has been the worst season she has seen in her 28 years with respect to disease, particularly Phomopsis. 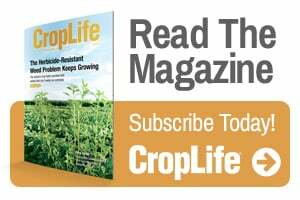 “Seed treatment has been effective in controlling the fungi and improving germination scores as long as the fungi hasn’t already killed the seeds and/or done significant damage to the seed,” says Stahr.